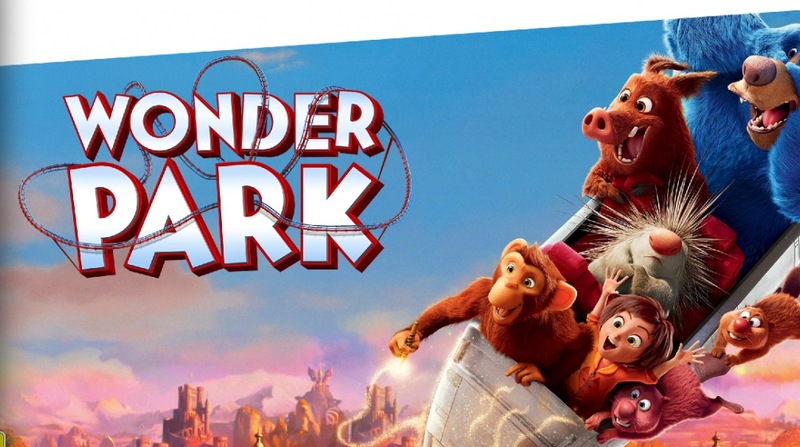 Enter the new Westfield Wonder Park Competition, in it, you get the opportunity to Win a $10,000 family trip to LA. This competition is open only to legal residents of Australia aged 18 years or older. To enter you have to visit the official competition webpage and fully complete the online entry form with your name, email address, phone number, post code, your selection of which Westfield centre you visit most often and your answer to the question “In 50 words or less, tell us what creativity means to your child”. Competition ends at 11:59 pm AEST on 18 April 2019. Winner will be selected by a panel of judges. The Westfield Wonder Park Competition commences on 11/04/2019 and ends at 11:59pm AEST on 18/04/2019. The judging will take place on 23 April 2019. Winner will be notified by email.